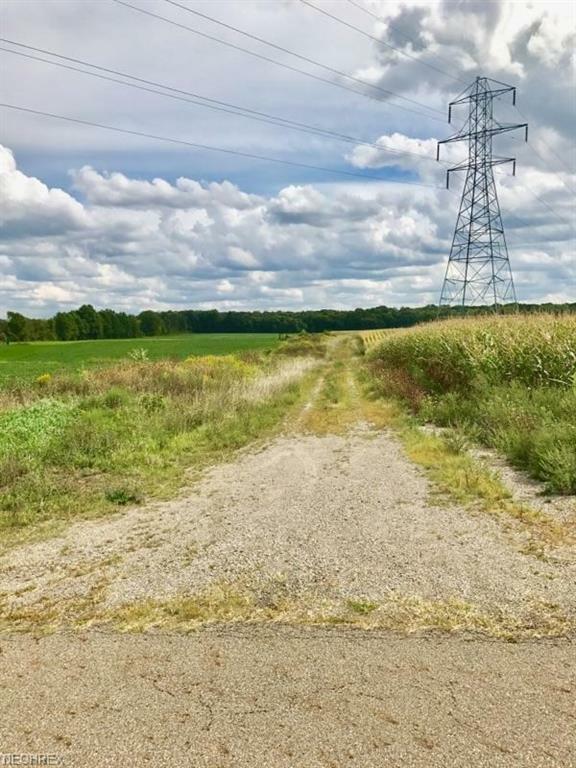 28.77 acres of Vacant Land!! A 1,400 ft long and 23ft wide gravel drive has been installed and Drainage Pipe. There is one well on the property. Can be divided into 2 lots. Verbal rental agreement between owner and neighboring farm for the front 18 acres to be used to farm crops until 2019 at a cost of $100 per acre. Tenant needs 6 months to remove crops and relocate. The soil test was conducted by the County Health Dept. Results are that the soil is suitable for installation of septic system. However, there may be some limitations. Please see supplements for letter from the County Health Dept.